"Mr Aliyev is a courageous and dedicated human rights activist. His case serves as a stark reminder that for individuals across the world, being a lawyer is fraught with challenges and danger. Lawyers play a vital role in promoting justice, human rights and upholding the rule of law, both at home and abroad. Mr Aliyev’s determination and resilience should be an inspiration to all IBA members." "[Imprisoned HRDs in Azerbaijan] exhibit great courage and make huge efforts in promoting dignity, democratic values and human rights in their home country." "It is an extraordinary feeling to see people with one voice, in solidarity. You know, sometimes I was so touched that I cried." 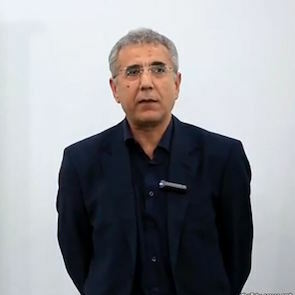 Intigam Aliyev is the head of the Legal Education Society, a human rights organisation that provides legal support to mass and non-governmental organisations and low-income groups of the population. It also publishes legal literature, monitors legislative reforms, and organises seminars, conferences and trainings. As a human rights lawyer, Intigam Aliyev has submitted more than 200 applications to the European Court of Human Rights in cases of election rigging, abuses of free speech and right to fair trial. In 2012, Mr. Aliyev was awarded the People in Need’s Homo Homini Award in recognition of his commitment to defending human rights. 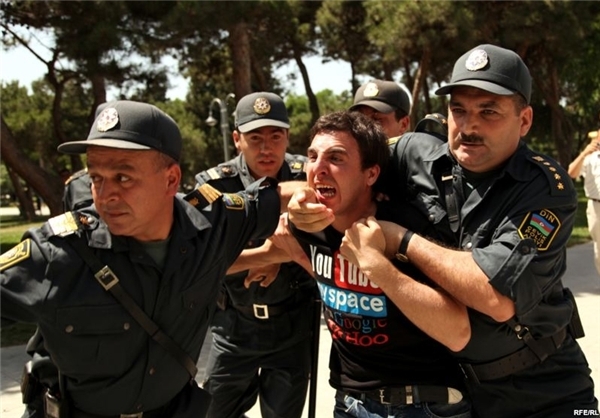 The space for human rights defenders (HRDs) and NGOs has been steadily shrinking in Azerbaijan. A number of legislative amendments have been adopted in recent years that restrict the work of HRDs and put their activities under strict governmental control. The roundup of the most prominent HRDs and their subsequent trials and imprisonment indicate that Azerbaijan is well on the road towards authoritarianism, seemingly adopting a Russian-style contempt of civil society.